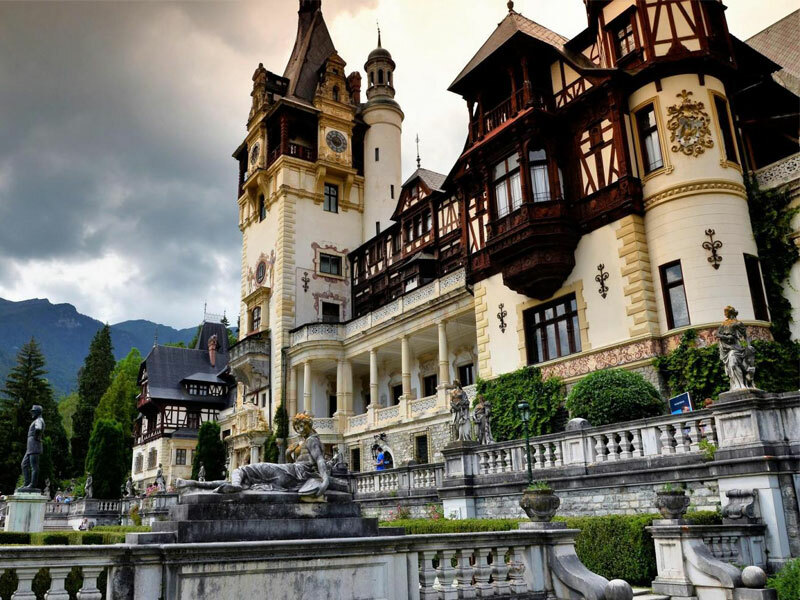 Romania is a nation very rich in lifestyles and customs that have long vanished in other places around the world. It is a refreshing place to visit, as you will experience something new in your journey back in time. 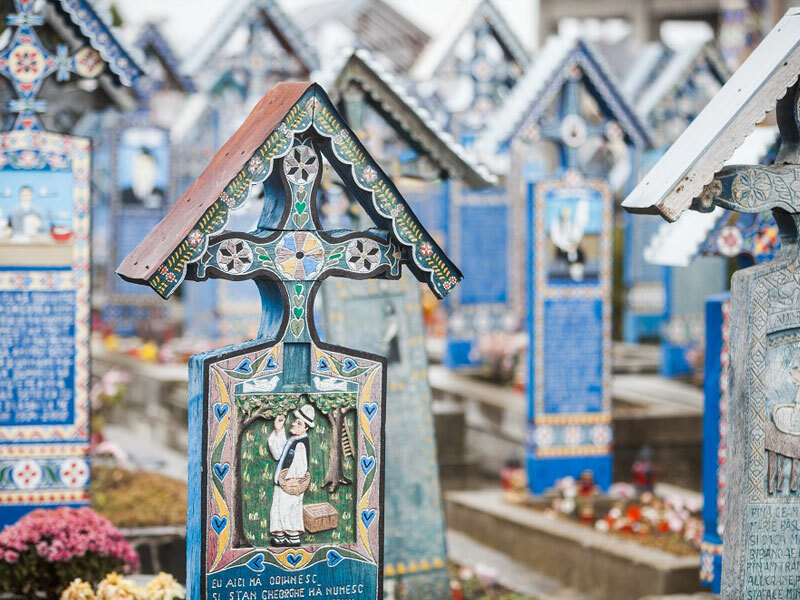 Romania is overflowing with traditions, perfect for people who are appreciative of culture itself. Among the several reasons which may prompt one to travel to and experience Romania, the main one is probably the country's diversity. Nature is rich in Romania with the rolling hills and valleys of Bukovina and Maramures, the lush plains of Danube and mountainous regions of Transylvanian Carpathians, high plateaus of Transylvania. Have you ever imagined the World without Romania? 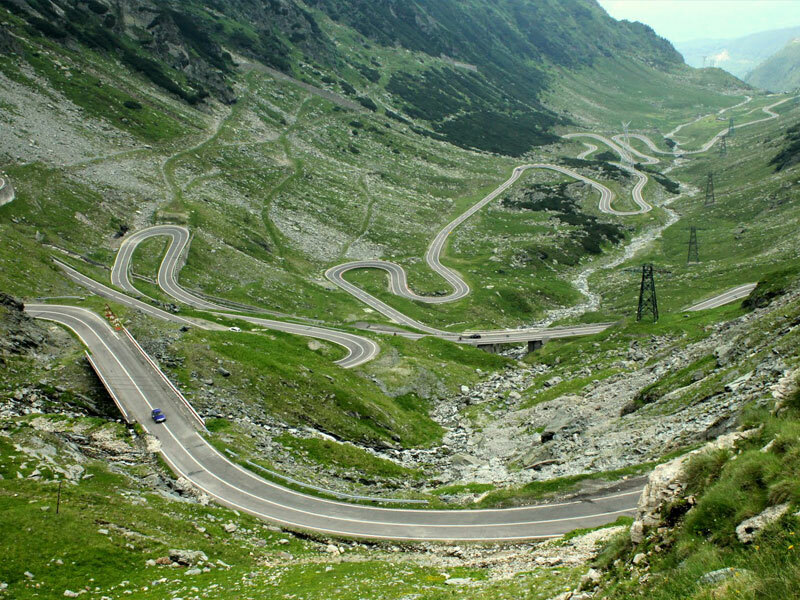 Or, if you didn't hear about Romania ... take a look! 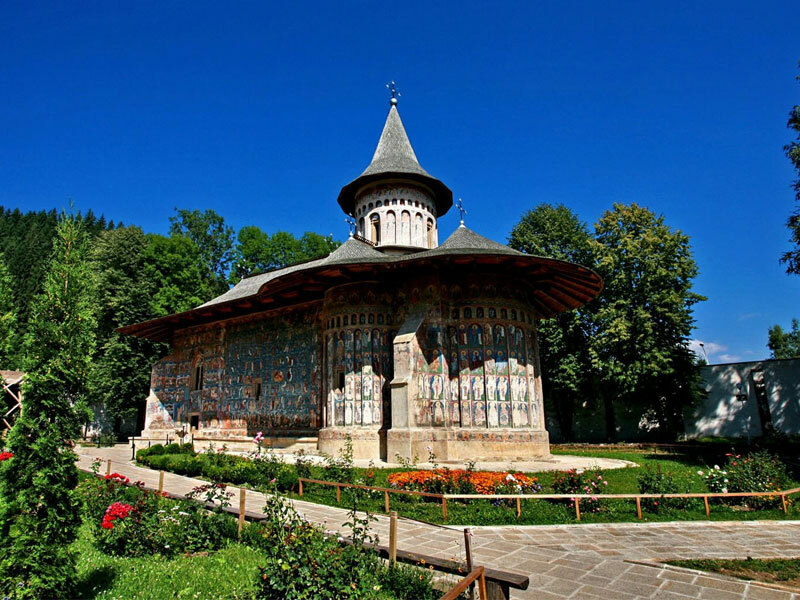 If you want to escape the daily routine and old habits, if you want to come face to face with traditions and lifestyles which are long-gone elsewhere around the world, BUCOVINA is the place to come. Maramures means a universe, which most naturally blends the archaism of villages and of the people with the purity of nature, life in a magical ceremonial. Visit Maramures with us. Most of the Transylvanian cities are very old settlements. Some of them we inherited from the Romans. Each of them has a captivating story to tell to the interested traveler. 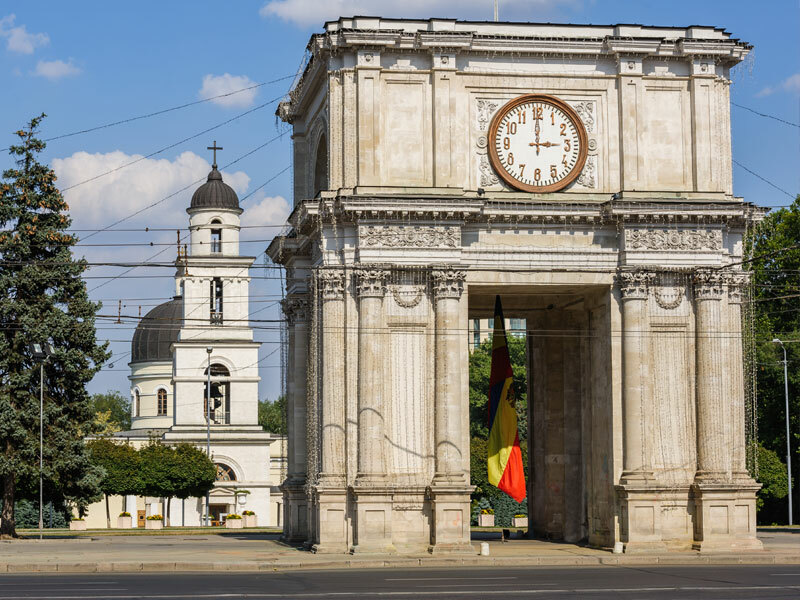 Moldavia is a geographic and historical region and former principality in Eastern Europe with great sightseeing locations and beautiful nature. Romania is a nation very rich in lifestyles and customs that have long vanished in other places around the world. It is a refreshing place to visit. Romania is a country with a rich Jewish heritage. 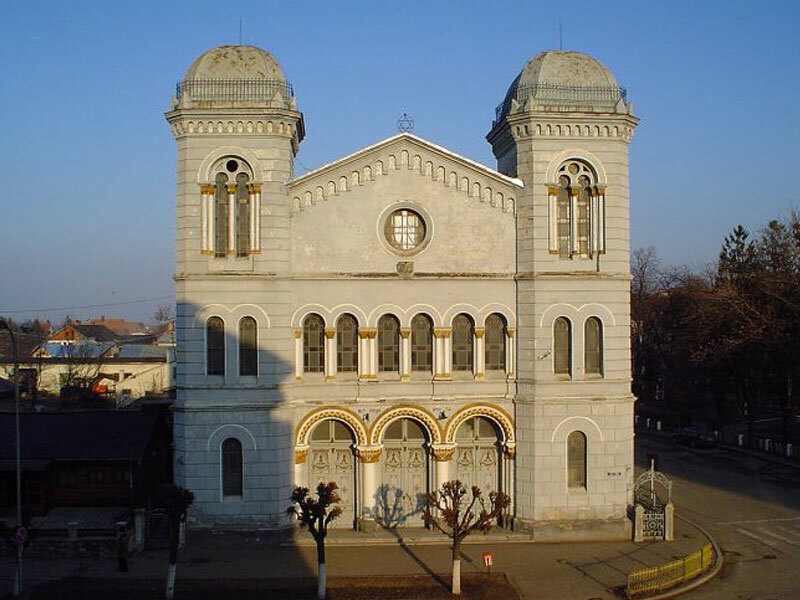 Before the second world war, the jewish life in Romania was a good one, with up to 800, 000 population. 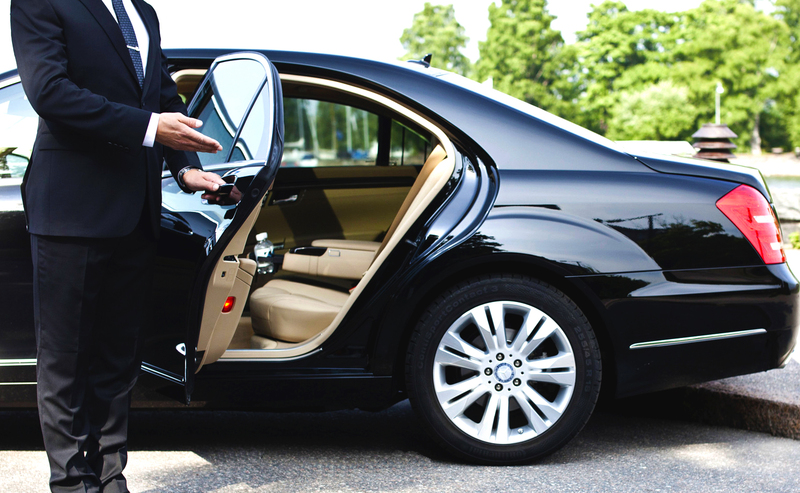 We assure comfortable services of transport with guide / driver by the car or van / minibus. You may get anywhere with your own cars and driver / guide assistance. Upon request we can do for you transfer for any destination.